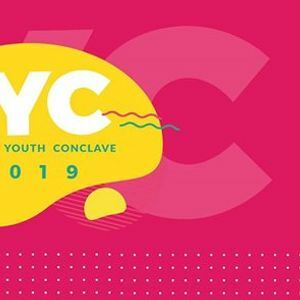 Indian Youth Conclave is India's Largest Youthfest organized by students, which celebrates being young and being passionate. 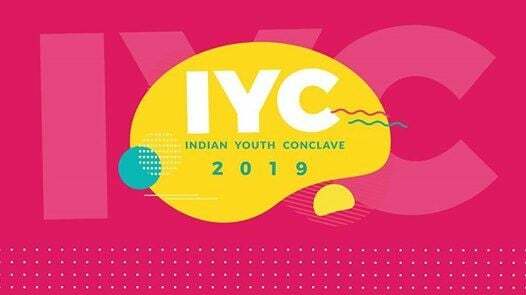 IYC brings together TEDx speakers, YouTube Fanfest Performers, Entrepreneurs, Writers, Poets, Artists, Musicians, Geeks who have taken the country by storm. 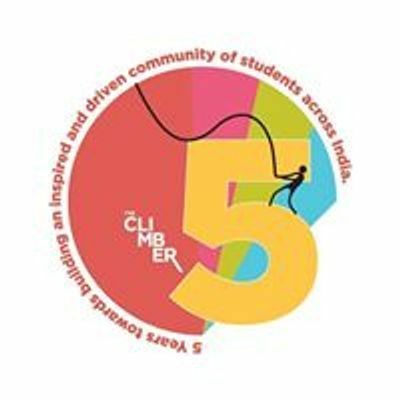 Featuring 1000+ Delegates | 40+ Speakers | 8+ Workshops | Startup Expos | Live Performances | Music | Theater | Open Mics | Backstage | Captain's Corner | And You.